You are part of an infamous jewel thief gang who is about to steal the Pink Star Diamond from the Bank of Dubai. You’ve disabled the bank’s surveillance system. 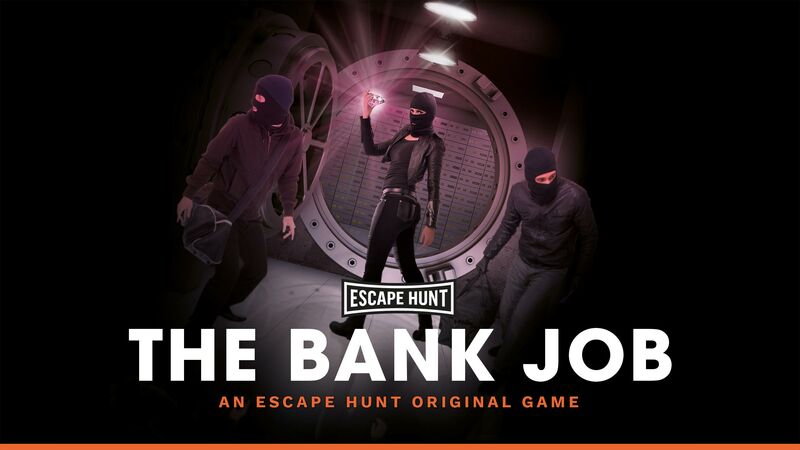 You now have 60-minutes to steal the diamond and escape before the surveillance system fully reboots.